I found 3rd party code (bank payment processing) that had call time pass by reference. It failed with no errors & no warnings until I tested the specific include with php -l Otherwise there is no error just silent failure - and when that is deep in external code it´s a nightmare to find. To fix it: just remove the & they are no longer necessary. 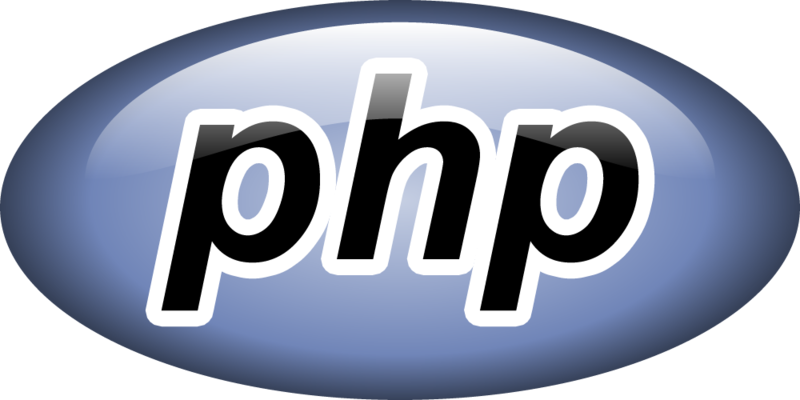 Hope these help you in your PHP travels.